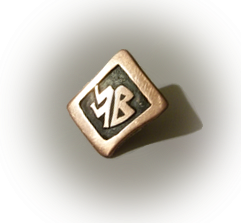 Welly-moot: Headsup: Wellymoot Trivia Contest, August 26th! Free Entry - All welcome! Headsup: Wellymoot Trivia Contest, August 26th! Free Entry - All welcome! 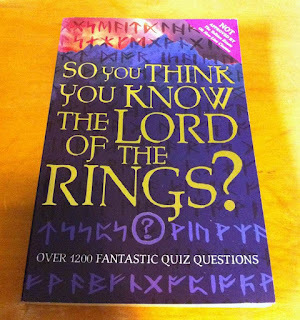 So, you think you know your Middle-earth? Keen to be tested? As previously announced, the next Wellymoot meeting will be held on August the 26th, upstairs at the Embassy Theatre, starting at 2:00pm as usual. Instead of a topic for discussion, this month we will be holding a trivia contest, although I would envisage that the contest will quickly escalate into a heated debate. 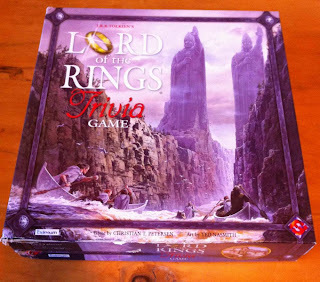 I will bring a lot of questions from various sources; The LOTR Trivia Game, which deals with questions from the books; LOTR Trivial Pursuit, which deals with the movies; and my little book "So You Think You Know The Lord Of The Rings?" (by Clive Gifford), which deals with the movies again. I might also sneak a few questions from "The Unofficial Narnia Quizbook" in there, so be warned! If anyone else has trivia material, please bring it, or alternatively, self-made questions are even better! Trivia: The game box has a cover designed by John Howe! There will be some prizes, hopefully enough for everyone who takes part. I will donate some LOTR map posters of various descriptions, and if anyone has "spare" LOTR items they no longer want but think they might be suitable as a prize, then PLEASE, bring them in! They will be gladly accepted! And if anyone reading this is unable to come to the meeting, and would like to donate to the cause, please drop me a line, I'll be happy to collect from any Wellington address. The meeting, as usual, will be free entry, and open to all. 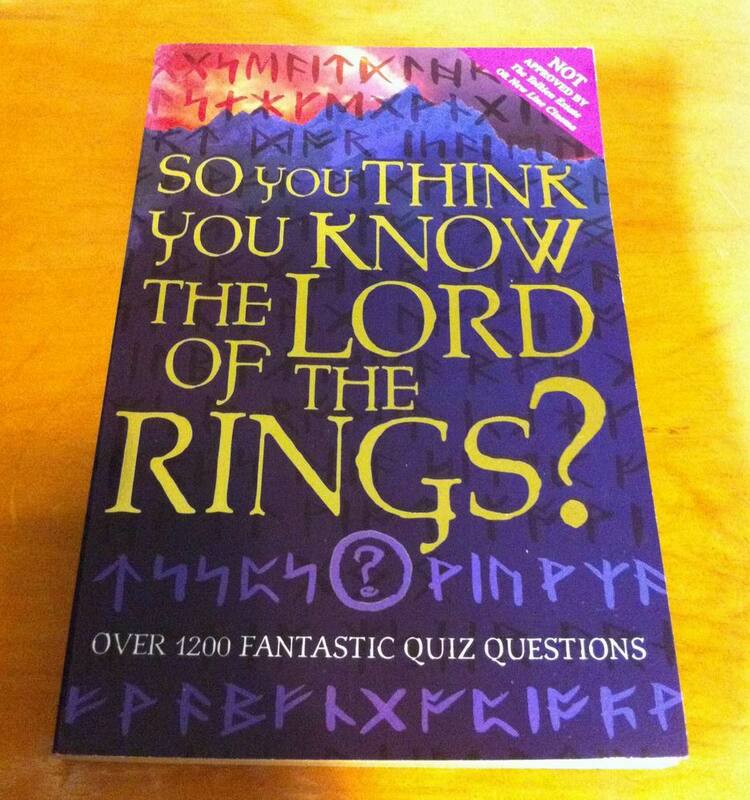 The questions will range from very hard to really easy, so everyone will have fun!